The apartments comprise a kitchenette with breakfast table, a large room containing a super-king bed and either sofa or easy chairs, television which can be viewed from the chairs and the bed and an ensuite bathroom with large shower. Stay at the Loft's. 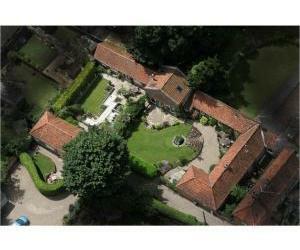 With big skies, rolling countryside and close to the coast. The perfect setting for any occasion. 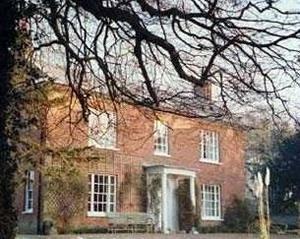 Arch House is a very distinguished Grade II listed B&B, full of character and charm, just a short walk from the Quay and town centre. Large car park. Rooms on ground and first floors. Sun-trap deck and gardens. Hearty breakfasts. 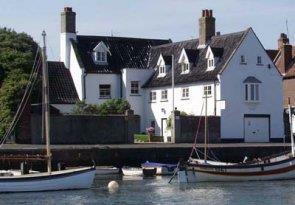 The Old Custom House was built in 1560 and is situated right on the waterfront with splendid views across the creeks and marshes. 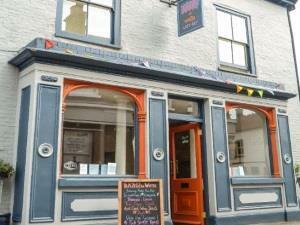 5 minute walk to the shops, pubs and restaurants. Arrival time between 4pm and 6pm. Open all year except Xmas. 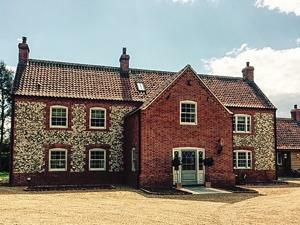 A warm welcome awaits you at this attractive barn conversion, set in a quiet location close to the shops & picturesque Wells harbour. 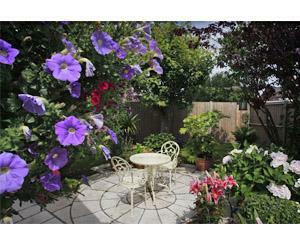 Ground floor bedrooms overlook own private garden & patio. Ample parking. Free wireless Internet. 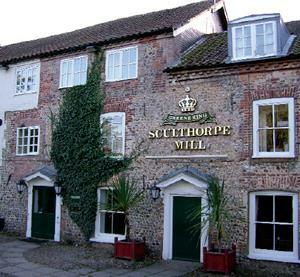 Between Walsingham and Fakenham. 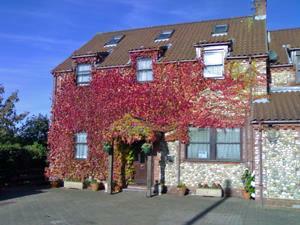 We offer a friendly, comfortable stay with a substantial breakfast. Come and go as you please or just enjoy the splendid view. 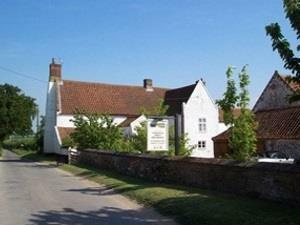 Take a gentle stroll to the White Horse Inn for an excellent evening meal. 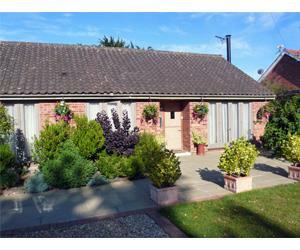 A relaxing and friendly bungalow in attractive quiet village close to North Norfolk coast .Walkers, cyclists and bird watchers welcome. 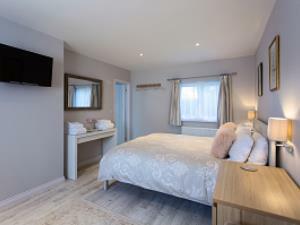 Set in the heart of the historic shrine village of Little Walsingham, The Old Bakehouse offers 3 spacious en-suite guest rooms all with colour TV/DVD & tea/coffee making facilities. Kilcoroon, a tranquil period house with a walled garden, comfortable spacious bedrooms of typical Georgian proportions, and situated on the Buttlands, a green tree-lined square in the centre of town. The breakfast is sumptuous. 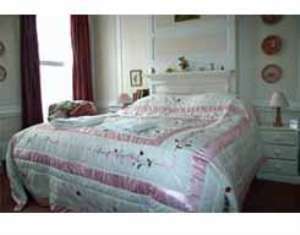 Bed & Breakfast at it's best! 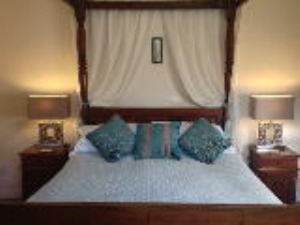 We are a stylish, elegant, yet affordable B&B in the heart of Wells. 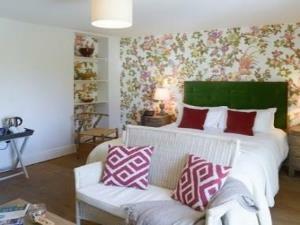 Our rooms are smart, modern & spotless with luxury en-suites. 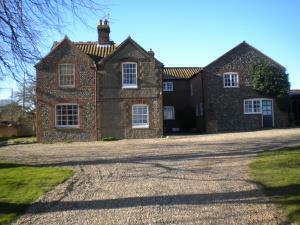 Family run farm within easy reach of coast, ideal for walking cycling and general exploration of our beautiful county. 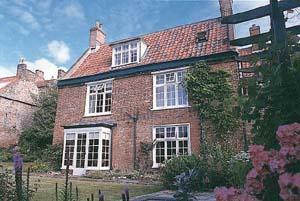 Comfort, peace and tranquillity on the North Norfolk coast, short walk from the coastal path. 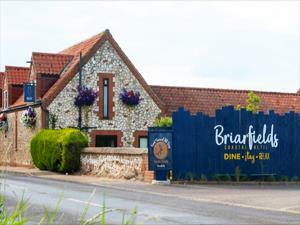 Excellent local services for food and drink. 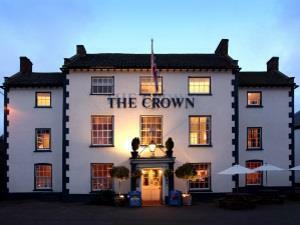 We look after you! 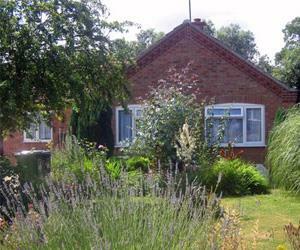 Comfortable beds, great breakfast, nice garden - a truly relaxing experience.